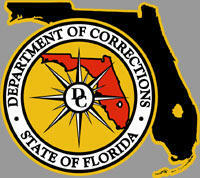 An administrative law judge has rejected a challenge to a Florida Department of Corrections decision to award a $268 million contract for health services at the majority of the state's prisons. 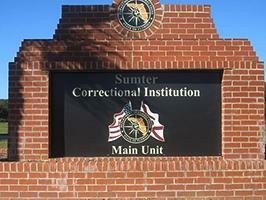 The department in January awarded the contract to Centurion of Florida LLC after another firm, Corizon Health, decided to end its contract to provide services to about three-fourths of the state's inmates. The award of the contract drew a challenge from Wexford Health Sources, Inc., which provides services to inmates in the rest of the state. Wexford questioned, at least in part, whether the department acted properly in awarding a no-bid contract to Centurion. The department, however, argued that state law allowed it to award such a contract and that Administrative Law Judge R. Bruce McKibben should "relinquish jurisdiction" of the dispute. McKibben issued an order last week siding with the department and closing the case at the Division of Administrative Hearings. "Wexford's argument, though not without merit, is a matter for resolution by the Legislature," McKibben wrote. 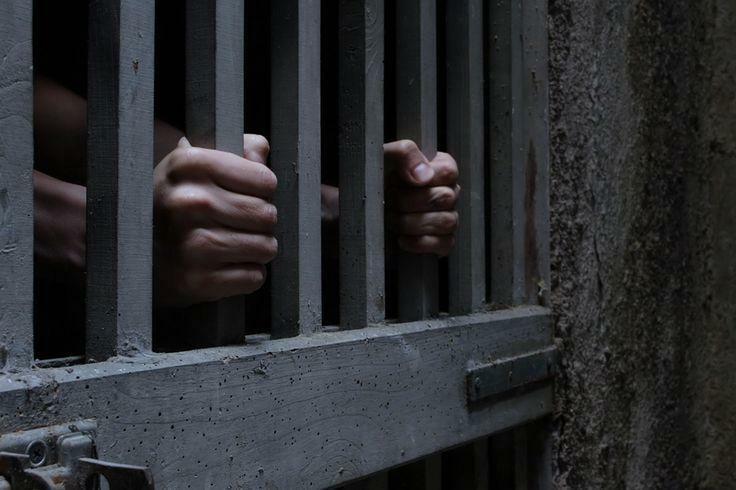 State corrections officials have hired Centurion of Florida LLC to take over prison health services for more than three-fourths of Florida's 100,000 inmates after Corizon Health walked away from a five-year, $1.2 billion contract three years early. 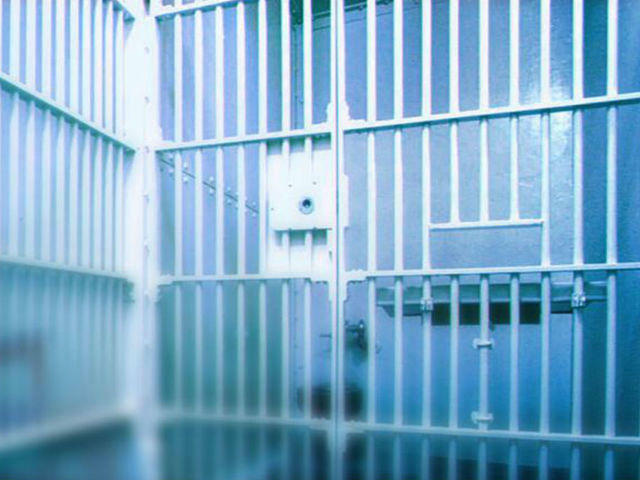 Florida prisons chief Julie Jones is considering hiring temp agencies to fill in the gap after Corizon Health officials decided to walk away from the largest prison health-care contract in the country. 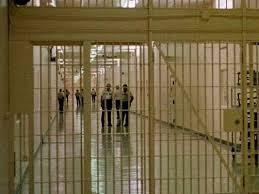 Lawyers for Florida inmates have filed a class-action lawsuit against the Department of Corrections and prison health-care provider Corizon, alleging that the state agency and the company are denying hernia operations to save money. The health care company under contract at most of Florida's state prisons was fined $22,500 after the Florida Department of Corrections found the firm did not meet expectations set by their contract, the Ocala Star Banner reports. 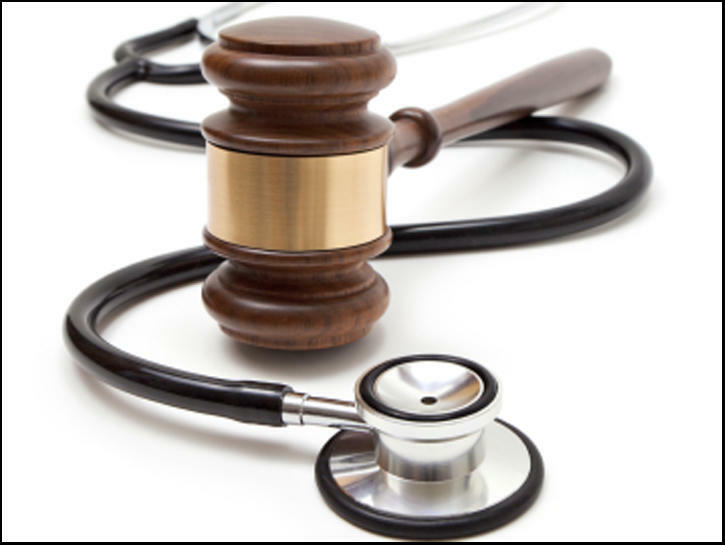 A prison health-care company is asking a judge to allow it to pursue a challenge to the Florida Department of Corrections' decision in January to award a contract to another firm to provide health services at the majority of the state's prisons.